I can't wait until the February issue of Carousel Magazine comes out. You'll get to see the beautiful fondant work created for me by Fancy Cakes. You may have seen Fancy Cakes work on my blog before. She did the cupcake toppers for my Elf Christmas Open House. My friends were so impressed with her work. When I was asked to style a Mardi Gras party I looked to Fancy Cakes to create the cupcake toppers and cake topper. I gave her details of the look I was going for and she captured it perfectly. 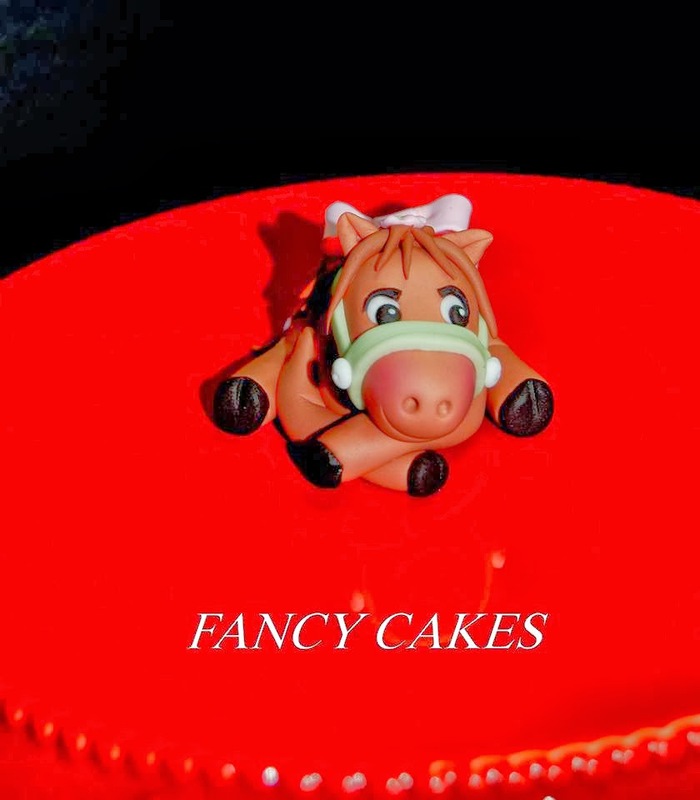 If you've ever thought of getting some fondant art for your party check out Fancy Cakes. 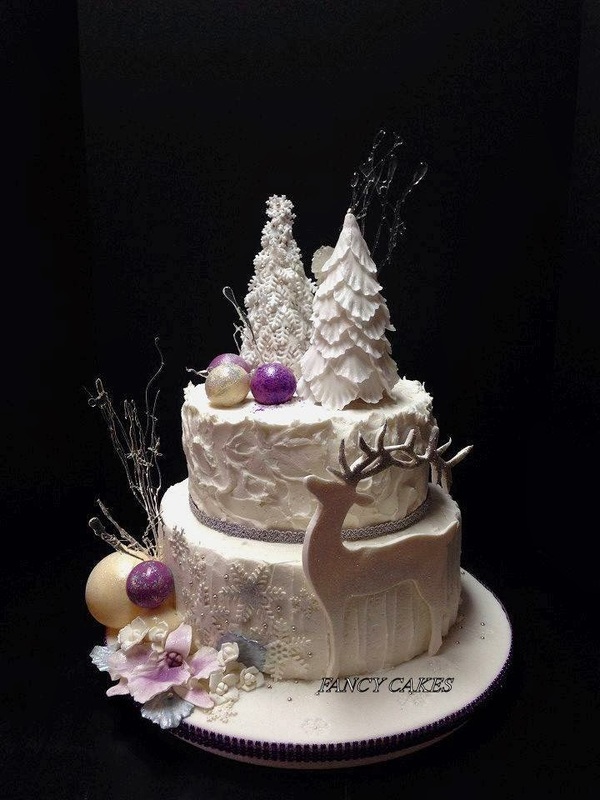 Beautiful winter cake high-lights the versatility of Fancy Cake's. All white winter cake with touches of colour and a variety of textures. How adorably cute are these bee's! Giddy Up little cutie! 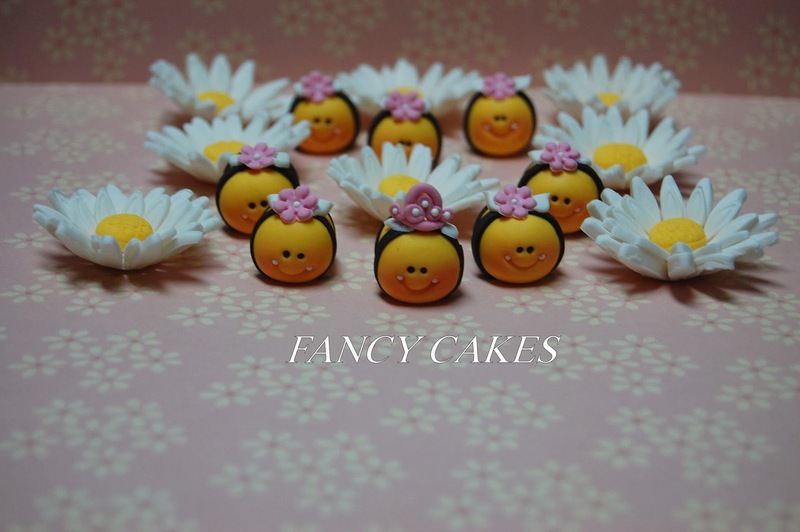 Fancy Cakes really captures the sweetest look on her fondant characters. 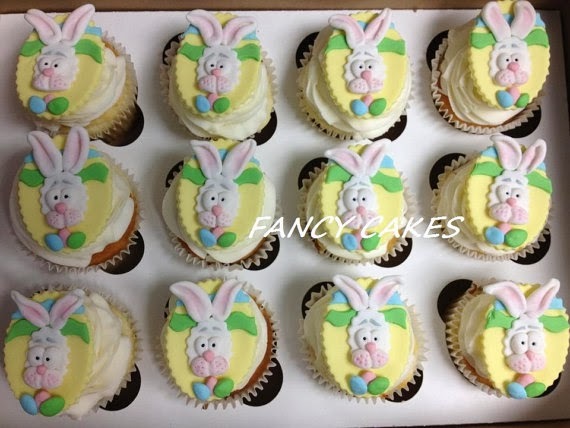 To keep up with all of Fancy Cakes fondant art follow her at the links below.